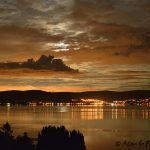 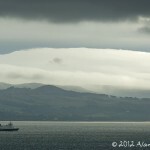 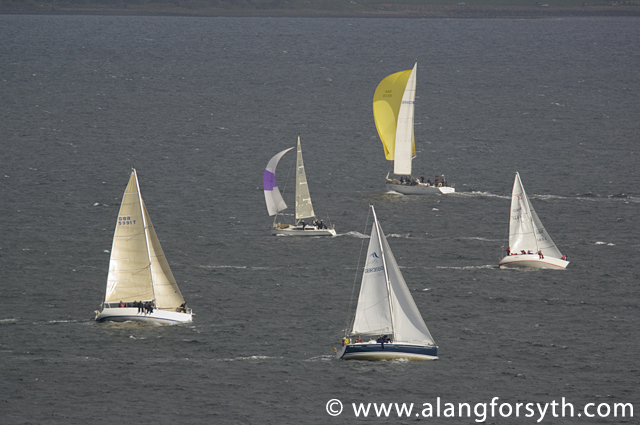 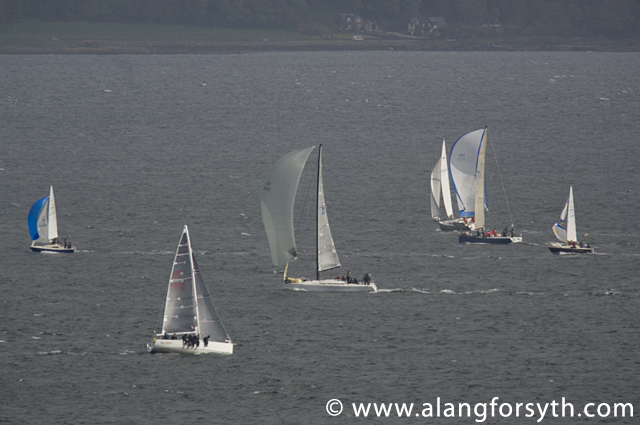 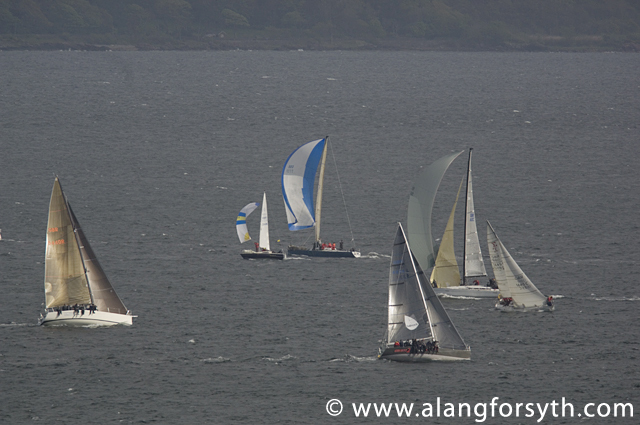 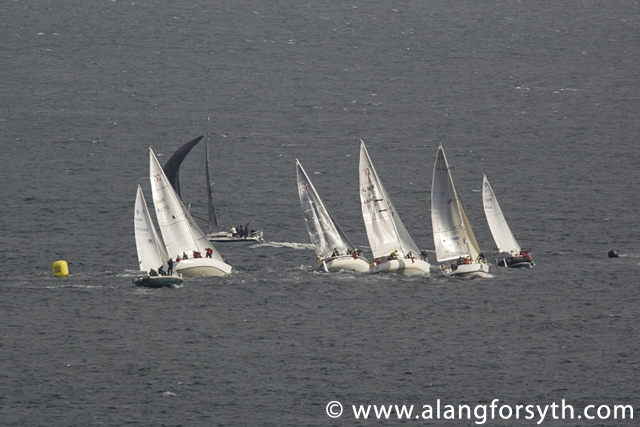 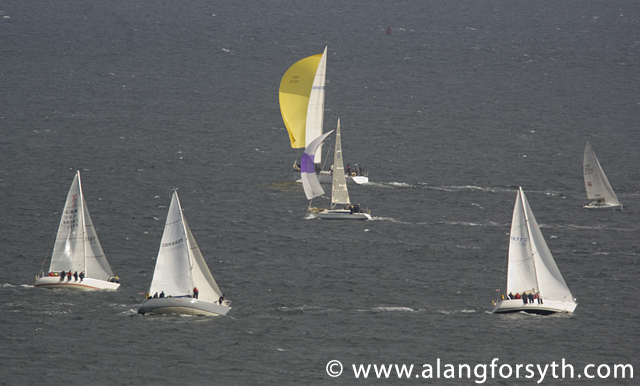 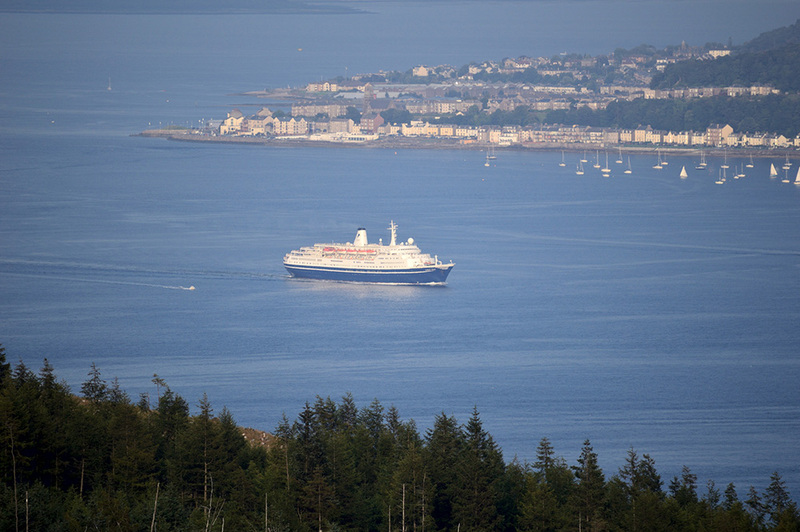 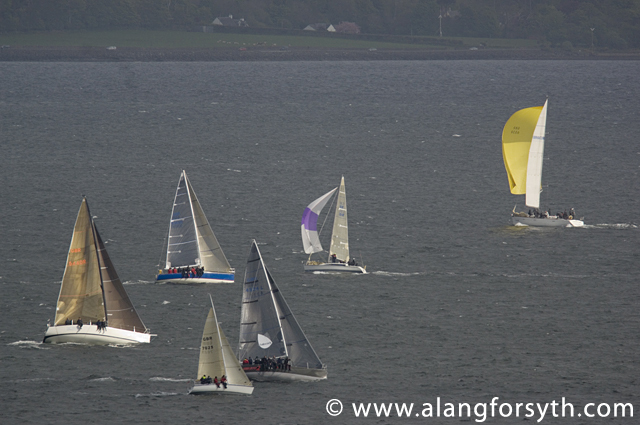 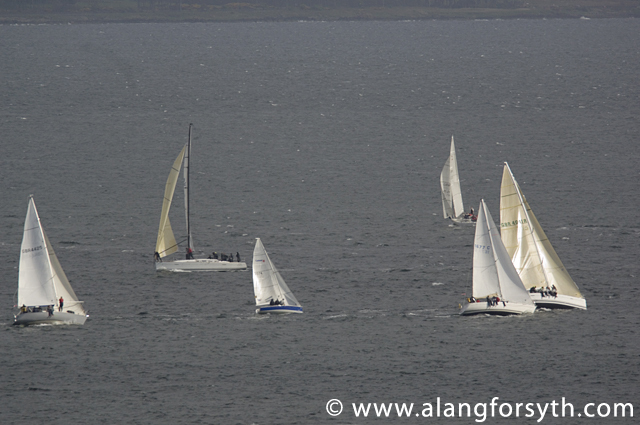 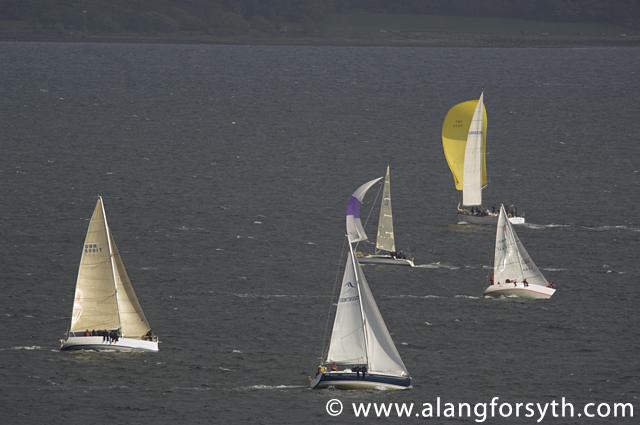 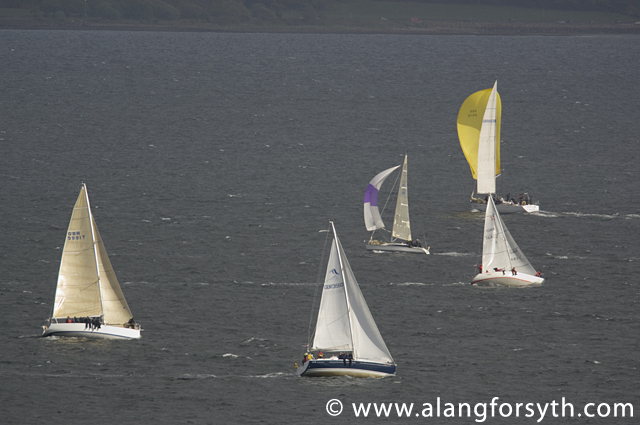 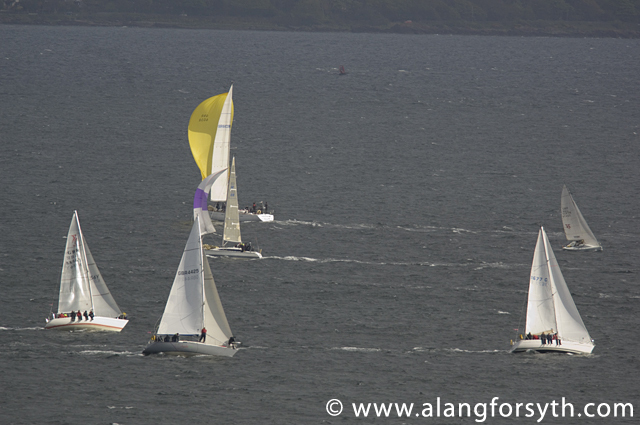 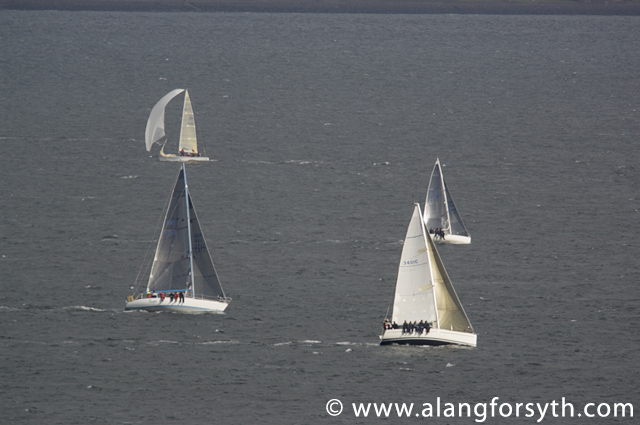 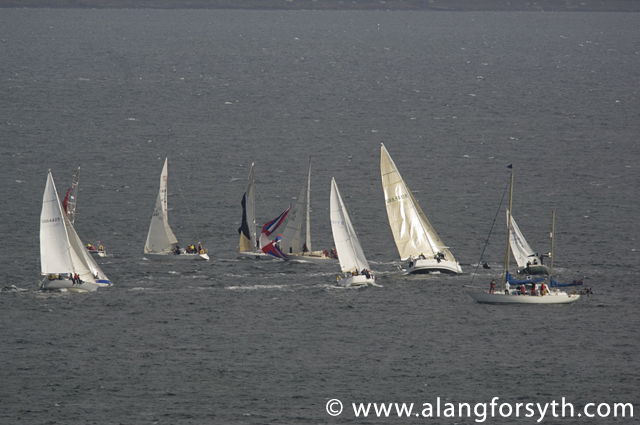 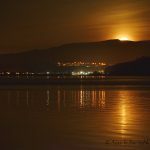 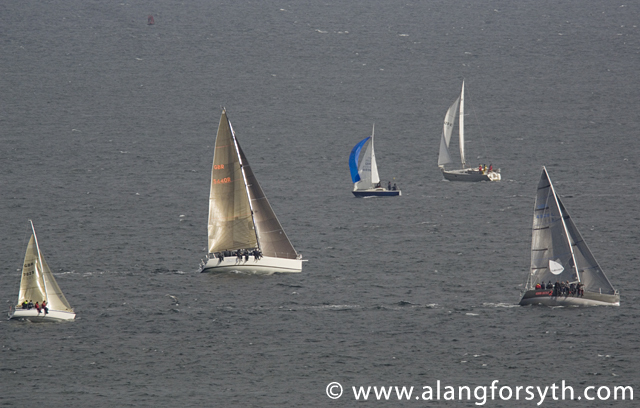 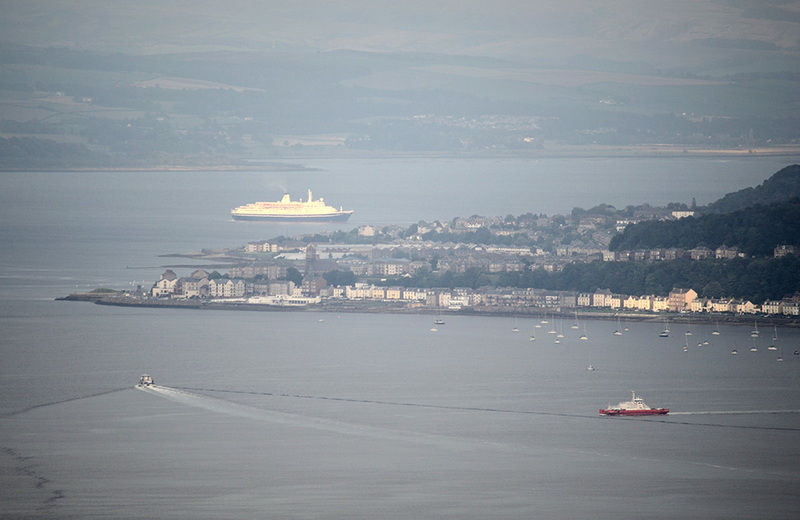 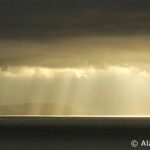 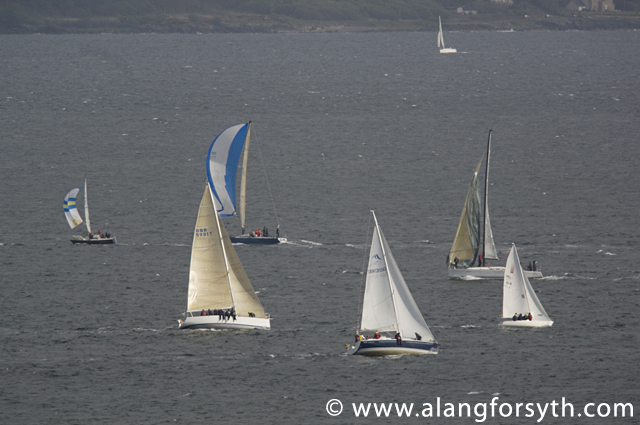 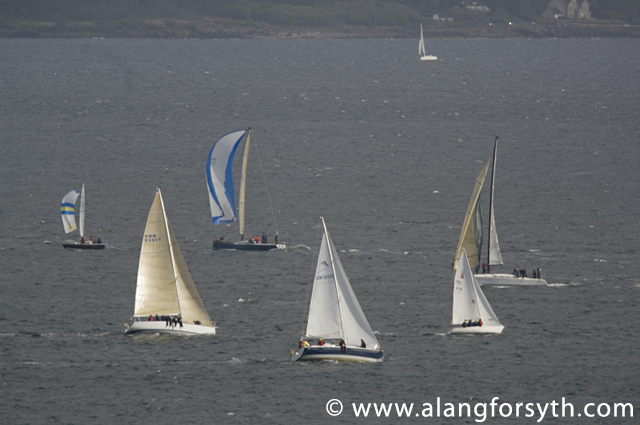 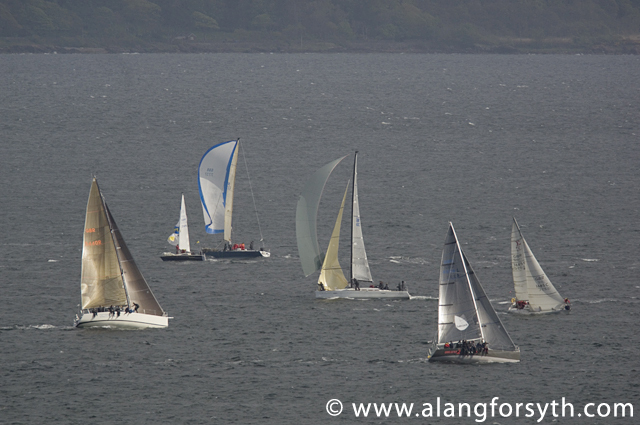 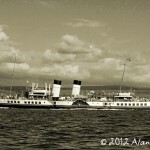 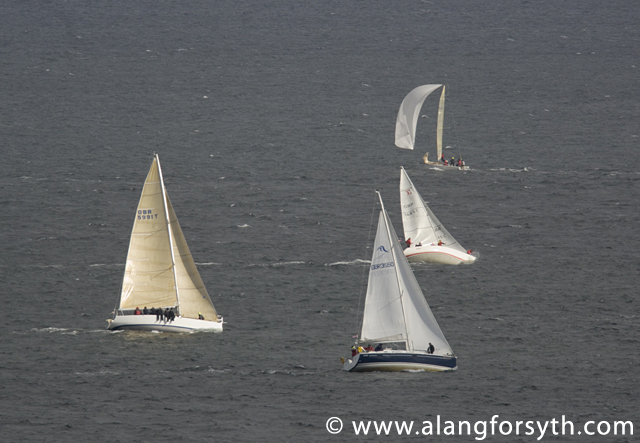 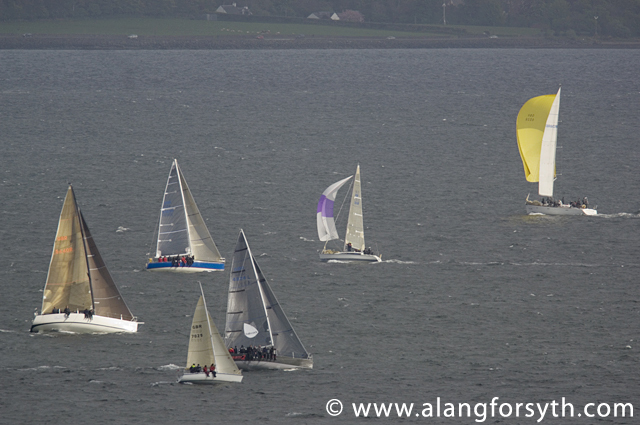 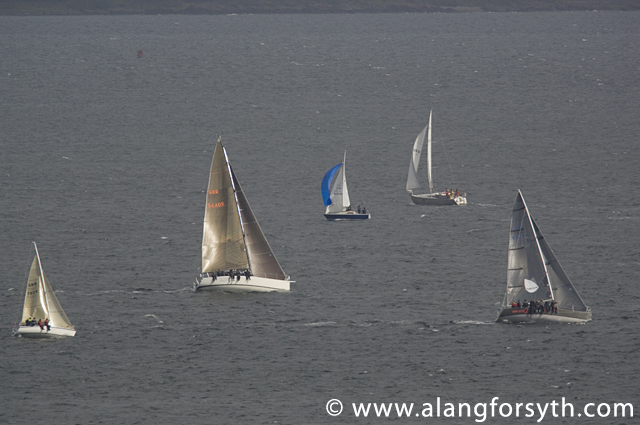 Some photos of the Savills Kip Regatta, on the Clyde Estuary today (15th May 2010) taken from Innellan. 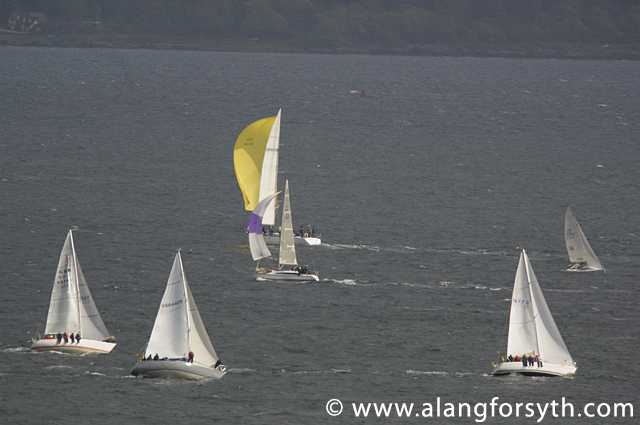 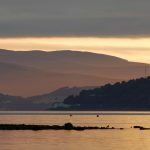 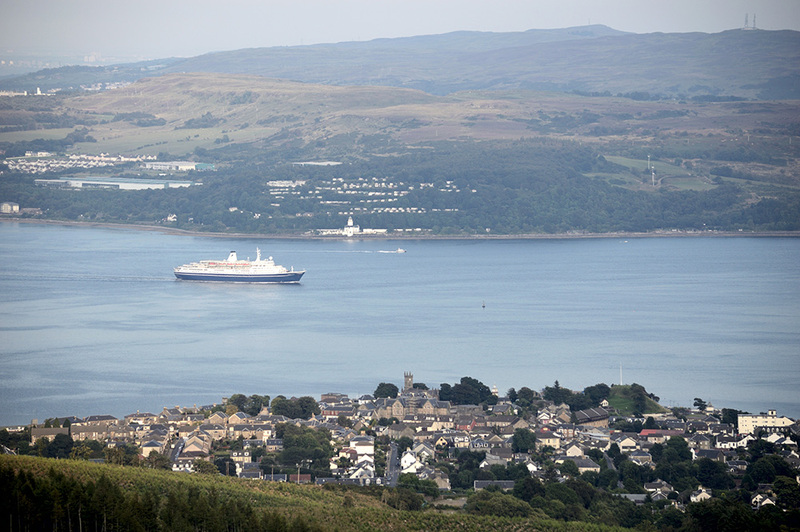 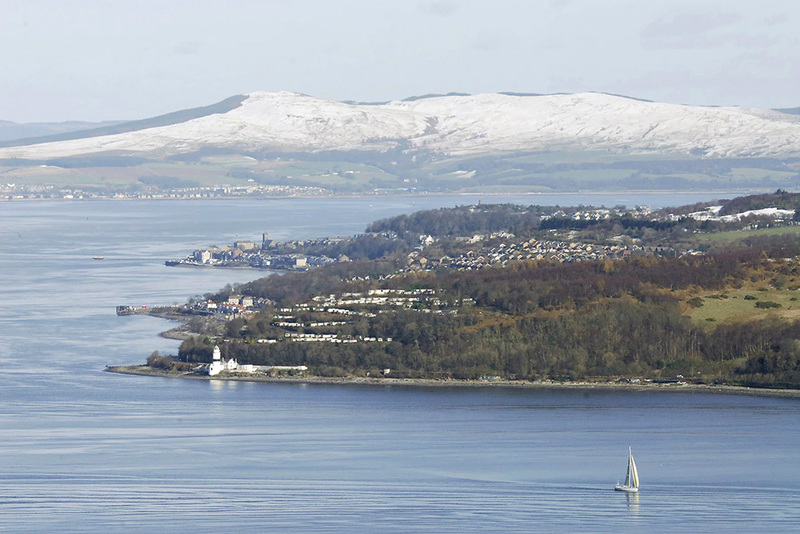 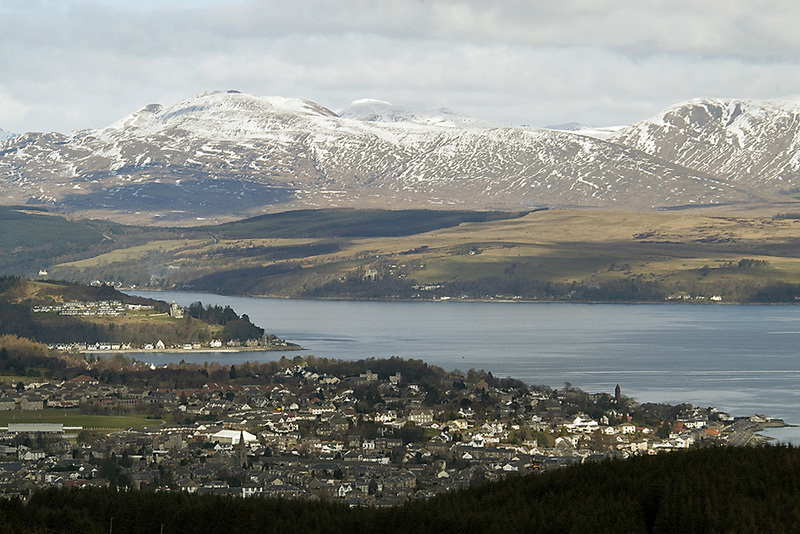 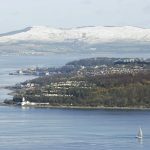 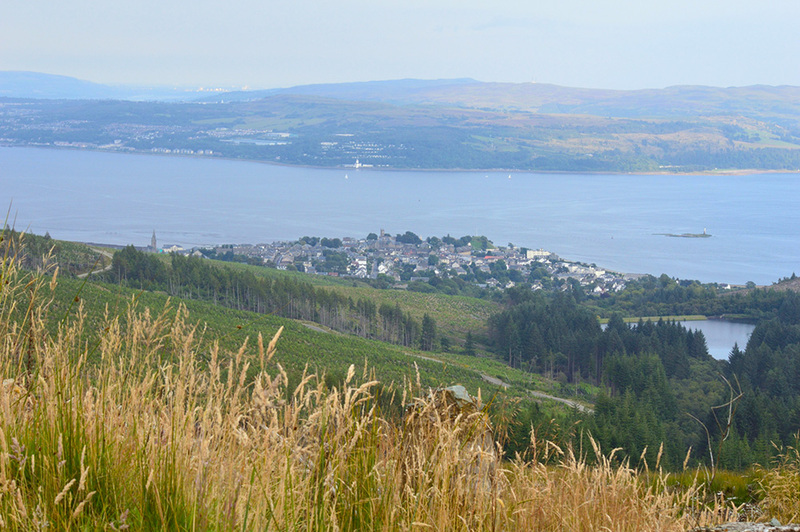 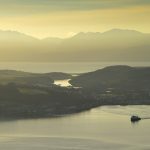 The Savills Kip Regatta is the first major regatta of the season in Scotland. 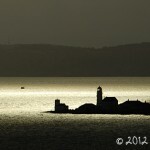 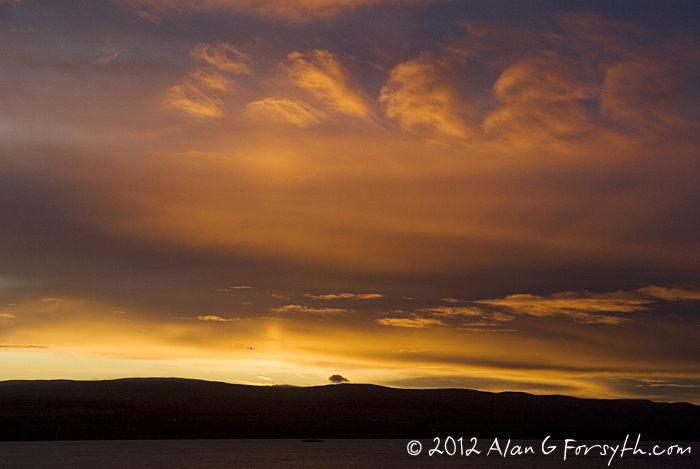 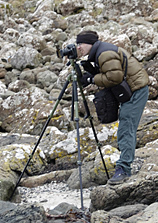 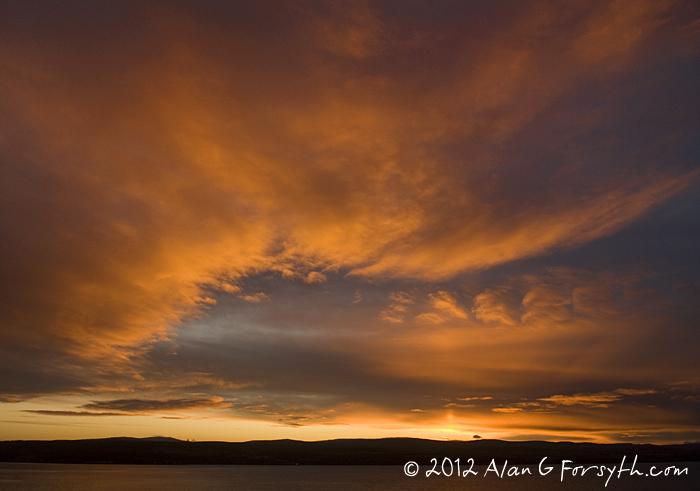 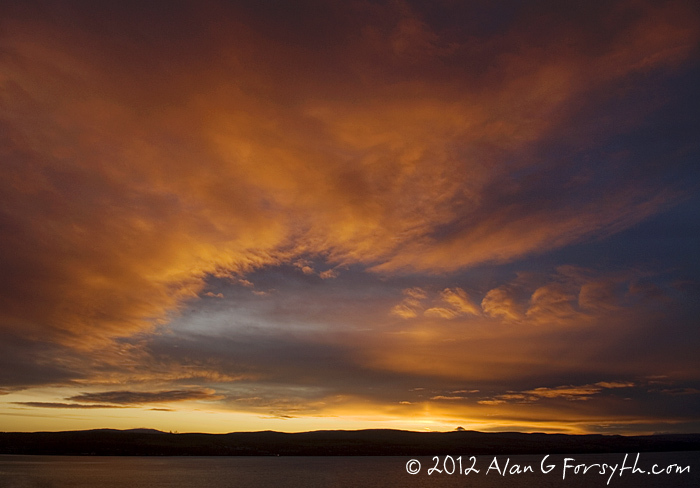 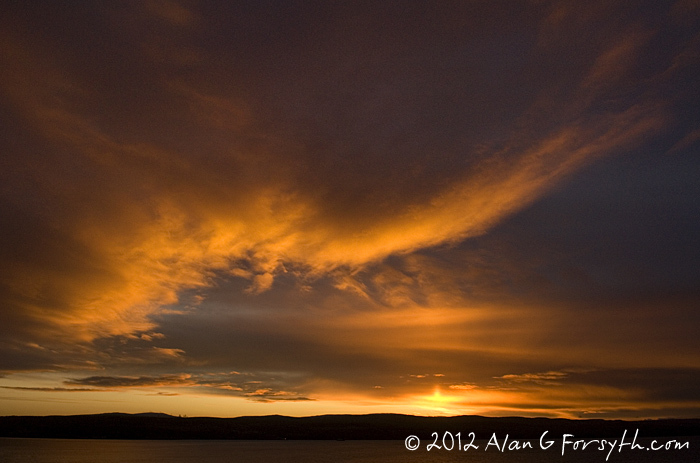 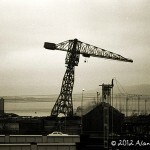 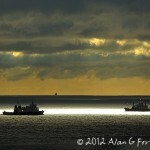 The sun was poking behind the dark clouds creating nice lighting compared to earlier shoot. 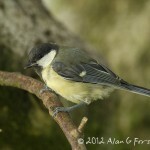 These images were taken between 15.30-16.00 BST.